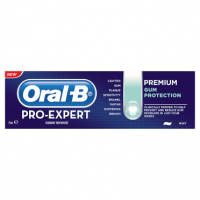 Brush twice a day and not more than three times, minimise swallowing and spit out. 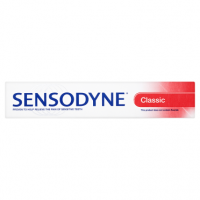 How does Sensodyne Classic work? 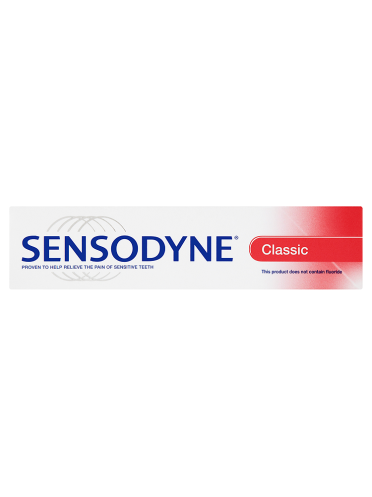 Sensodyne Classic helps to protect against the pain of sensitive teeth by blocking the dentine tubules. This prevents stimulus from reaching the nerve. 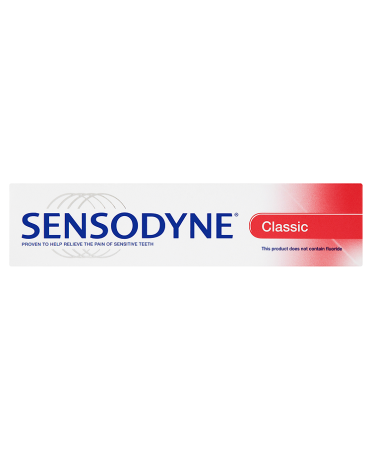 Tooth sensitivity occurs when the softer dentine underneath hard tooth enamel becomes exposed to reveal microscopic channels that lead to the tooth nerve. When this exposed dentine comes into contact with hot or cold, sweet, sour or even your toothbrush it can trigger the nerve causing a short sharp pain. 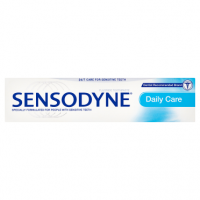 How is tooth sensitivity caused? This product does not contain fluoride. Consult your dentist in the event of continuous use. If irritation occurs, discontinue use. Sensitive teeth may indicate an underlying problem that needs prompt care. If symptoms persist or worsen see your dentist. Keep out of reach of children. 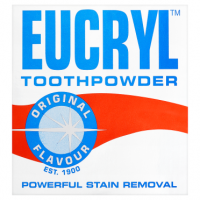 Not for use by children under 12 years of age, unless on advice of a dental professional or doctor. The ends of this carton have been glued down. Do not use if carton ends are open.